Hey everyone! It’s me, Emma Dee (short for Donelle, my middle name). 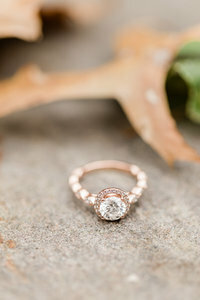 I’m a boutique wedding photographer located in Michigan. The photographer life chose me, but I wouldn't have it any other way. I can’t promise that I won’t make you do weird things, but that’s the fun of shooting with me! I believe that marriage is greater than the wedding day. It may be the supporting chapter to the rest of your life, but it doesn’t mean that it has to be stressful. 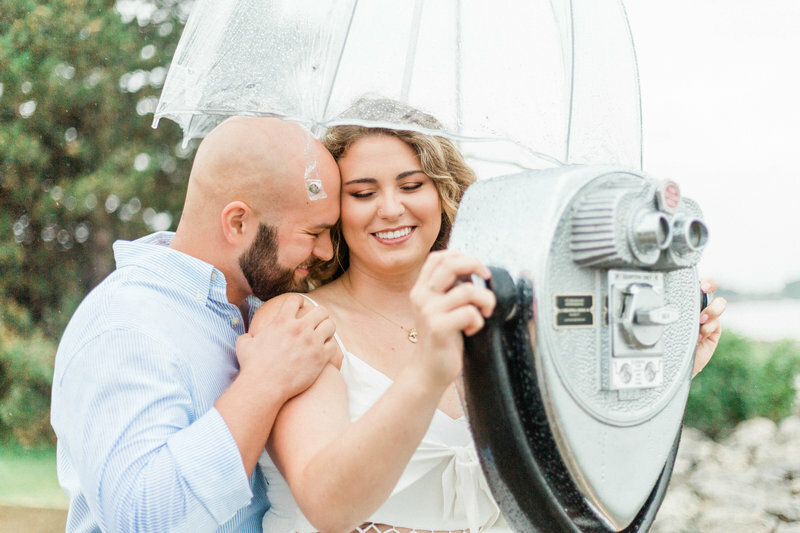 I believe photographs are extremely important on your wedding day, but the most important thing is to be present with the people you love most. Your wedding day is about surrounding yourself with the people who have always been cheering you on. Something I am very passionate about is having my couples feel like it’s one of their best friends capturing their special day. 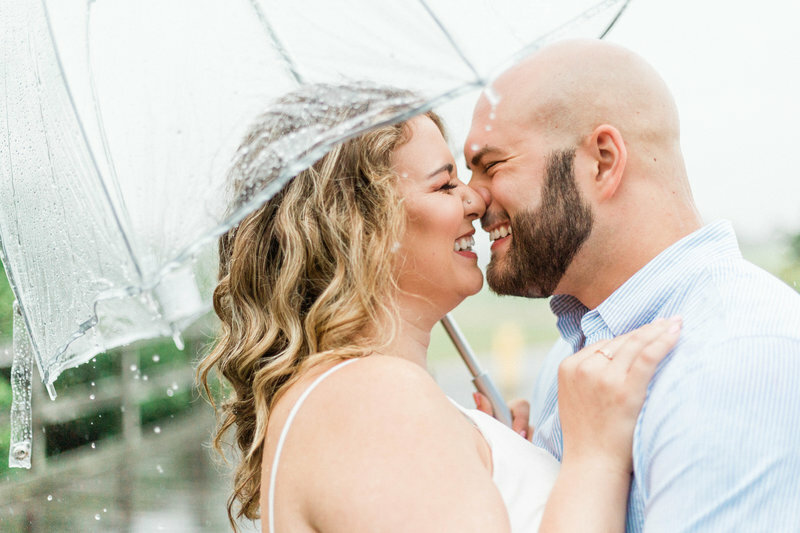 As a boutique wedding photographer, I love to connect with each and every one of my couples so that they feel truly at-ease and comfortable with me every step of the way. 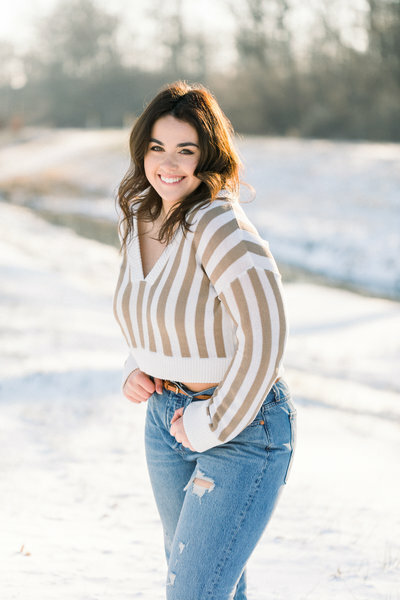 My authentic way of posing and my ability to loosen anyone up in front of my camera is what makes my client experience unforgettable, as it should be. This is where love stands the test of time and so do the photographs.